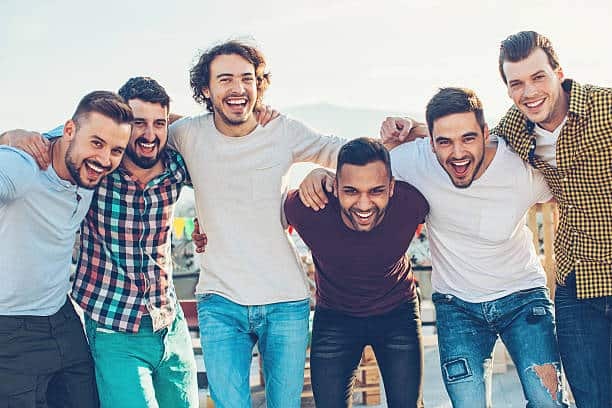 An exciting new gay social group is launching in Brisbane soon. Register your interest now and get ready to shake up your social life! HEY BRISBANE... GET OFF YOUR PHONE AND OUT OF THE HOUSE! 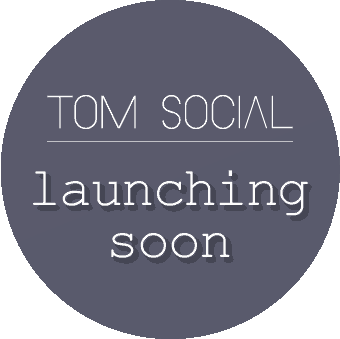 Tom Social is a Brisbane based social group designed for gay guys who want to meet new friends and try new experiences. Join our group and enjoy a social calendar filled with exciting events and activities hand picked and fully organised throughout the year. Tom Social is welcoming of gay singles and couples of all ages and backgrounds. We are perfect for guys new to Brisbane, those simply looking to expand their friendship circles or anyone who wants to enjoy the benefits of exclusively organised events. Simply enter your details and we will be in touch when we’re ready to launch. By registering early you will be eligible to receive great founding member discounts.